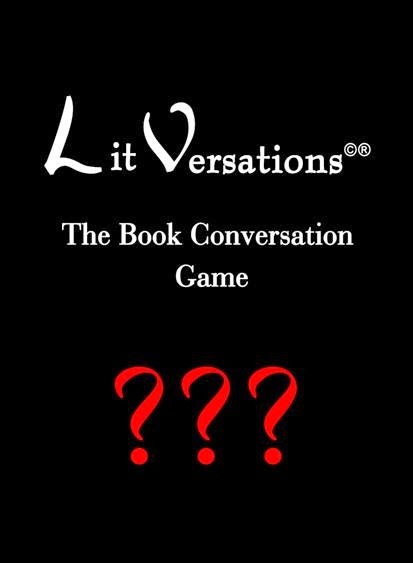 The Sankofa Literary Society Review is focused on the issues and lifestyles that define the avid American Reader -- what they read, what they want out of their careers, how they connect to each other, what motivates them and how they feel about the community as a whole. Many have stated that "there is no African American village...it's dead," we don't feel that way. The Village is here, the village in now! Expand your horizons! Join us today to add your voice and experiences to our union. While showcasing our heritage, our experiences and delivering our voice--we remain anchored to the spiritual, emotional and practical realities of our entire global community, supporting all races. 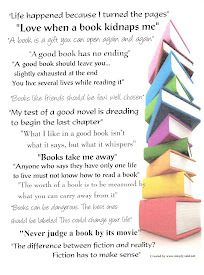 We are not limited solely to AA authors; we hope to educate our readers by offering a variety of literature and resources. 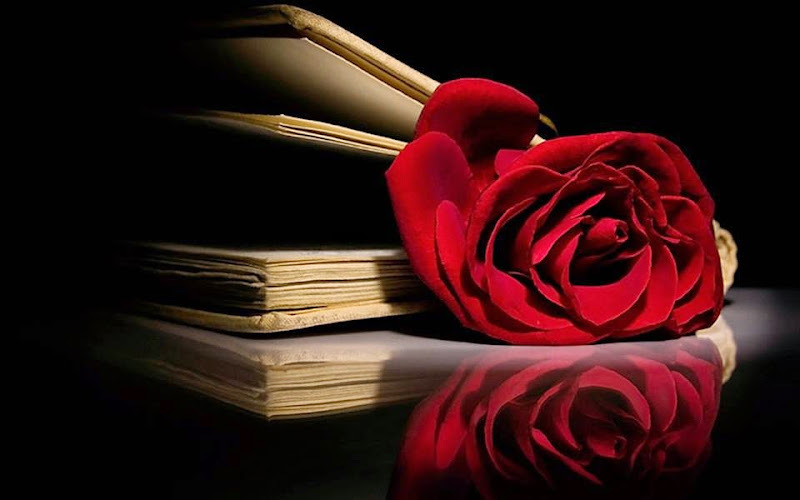 We are offering you the best in literature period, from our perspective. Come on in and join this movement to Give the Gift of Knowledge! Is Money The Root To all Evil People?? 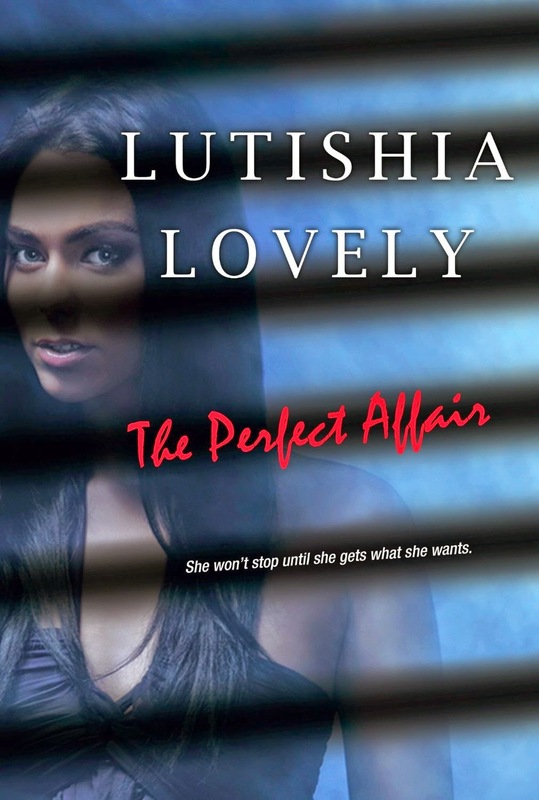 When Nina Lawson wins $16 million in the Texas Lottery, the real estate executive and her fiancé, ecstatically begin planning their future — from paying off their credit card debt, to setting their wedding date, to a spontaneous, spare-no-expense island getaway. But when Nina goes to claim her winnings, she gets an astounding twist of fate: her ex-husband, Todd Lawson, shows up to inform he he isn’t her ex —since the paperwork for their divorce was never officially filed. By Todd’s side, his money-hungry girlfriend, Pam – the woman he left Nina for. Between her divorce drama, Nina also has to deal with relatives coming out of the woodwork to seek a payday for themselves. 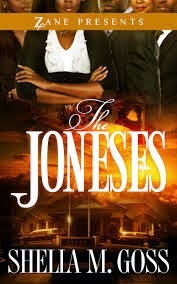 Before all is said and done, Nina must ask herself if scoring a fortune in cash comes with too high a price tag. With a little bit of luck, Nina will discern the real wealth in her heart, not just her bank account—or risk losing everything—to find out what matters the most. ReShonda has written yet another fabulous, and possible story. The cast of characters showed their true colors, GREEN, when it came to Nina's money. The Devil is a Lie, gave a perfect picture of how money is not evil, people are when it comes to money, even if it's someone else's. I truly loved the story, and the end was oh so satisfying. ReShonda Tate Billingsley is a national bestselling author of 17 books, all published by Simon and Schuster/Pocket Books. Her sophomore novel, Let the Church Say Amen, is being made into a movie and national touring stageplay of which she is Executive Producer and actress Regina King is the director. Five of her other books, have also been optioned for film by CodeBlack Entertainment. 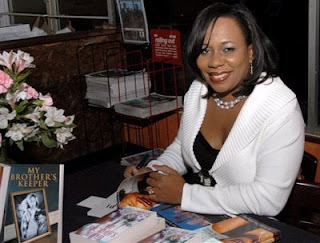 ReShonda’s literary career is such a success that in 2007, she was able to leave her job as a reporter with Fox 26 News in Houston to pursue writing full time. 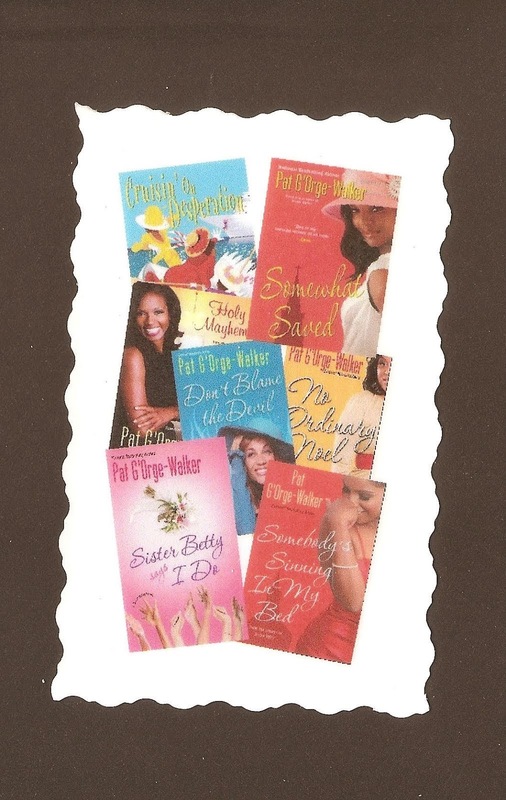 ReShonda has appeared on the Essence Bestseller’s list more than 20 times, as well as The Washington Post, Dallas Morning News and Ebony Magazine Bestseller’s lists. 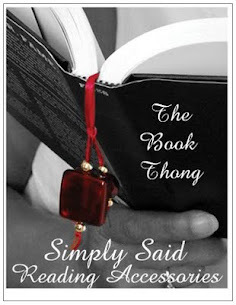 ReShonda has won numerous awards for her journalism, fiction and poetry writing skills. She is a five-time winner of the National Association of Black Journalists Spirit in the Words competition. 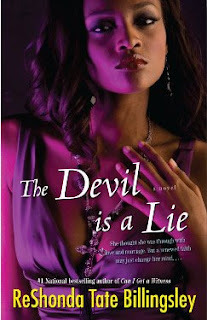 ReShonda’s upcoming projects include The Devil is a Lie (July 2009), Holy Rollers (2010) and two more teen novels. The Houston native and University of Texas at Austin graduate also serves as a freelance editorial and marketing consultant. 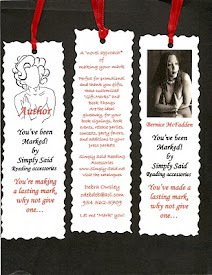 She has ghostwritten four fiction projects and five non-fiction projects. She is married with three small children.